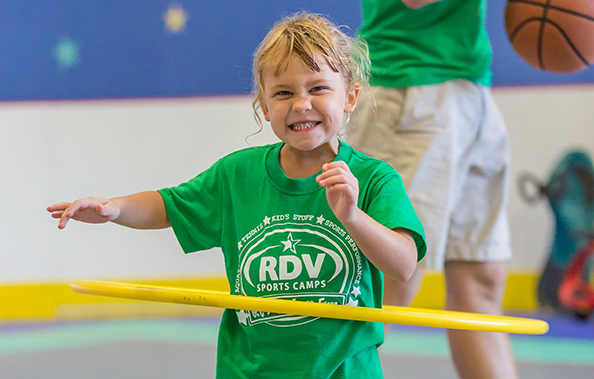 RDV Sportsplex Athletic Club is Central Florida’s family fitness destination. 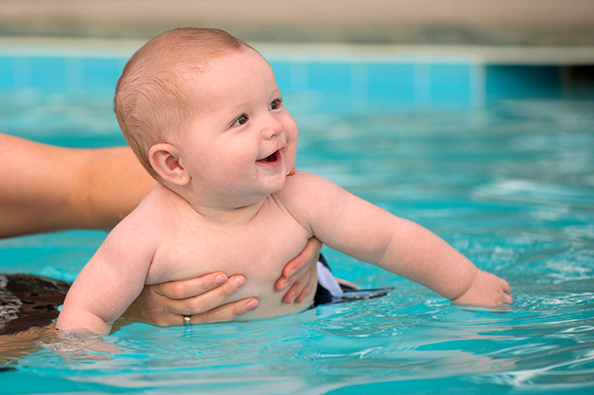 We have everything your family needs to get fit and have fun! Offering a variety of sports and activities under one roof for all ages and all activity levels. 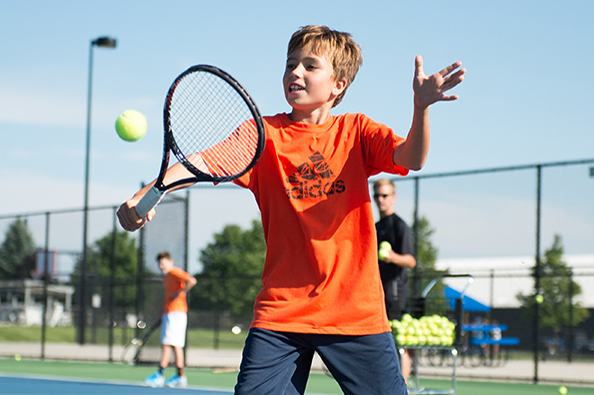 From tennis to martial arts, aquatics to camps, we have it all! 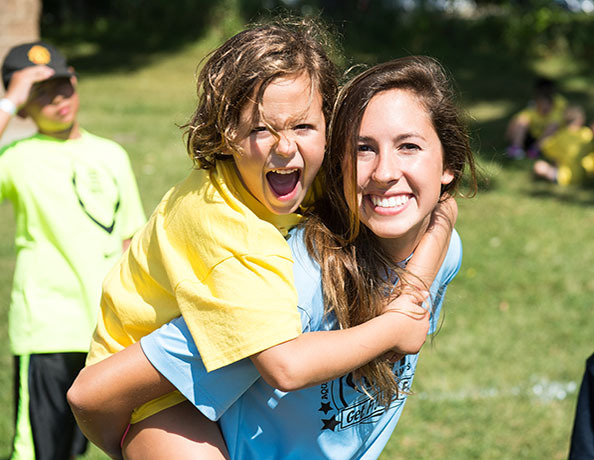 From school break camps to the ULTIMATE summer sports camps, we are your kids destination for active fun!